What Exactly Is A Vanity Press? 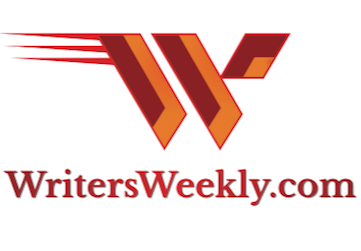 First off I want to say I love WritersWeekly. I look forward to it every week and I’ve actually gotten some freelance work from the leads you’ve offered. 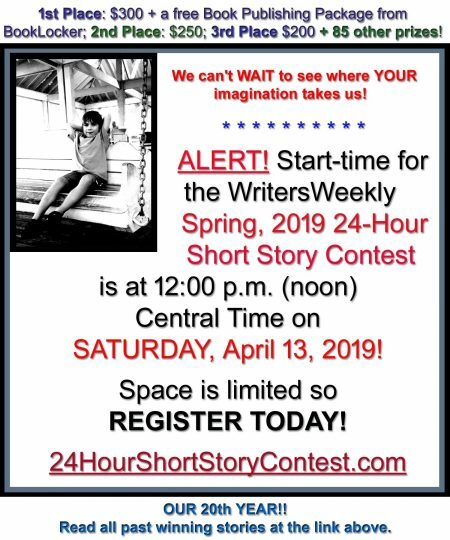 I have a question… I recently finished a fantasy novel and I am in the midst of looking for an agent and a publisher. I received an offer from a publisher, but the details are that I need to pay $1500 first, and according to the contract, the onus of marketing is on me (they do cover art, editing, printing, and I think I get 100 books). They’ll do SOME marketing but it reads that most of it is my responsibility. One friend says this is a vanity press. I’ve contacted a couple of authors who have been printed with this publisher and both of them raved, very positive. It’s the $1500 part that bothers me and how many books it takes to make that back. Is it insanity to hope that if THIS one does well I can use it as leverage for the next one at a REAL publisher? Things I read about the industry make it sound grim, as if only by self-publishing or vanity pressing can you get a foot in the door. I would love to hear your thoughts or at least maybe someone else better suited to answer this. Thank you very much for your time! Any publisher that charges an author money is indeed considered a “vanity” publisher. This old term was (and still is) used to describe authors who want to see their name in print so badly that they’ll pay money to make it happen. 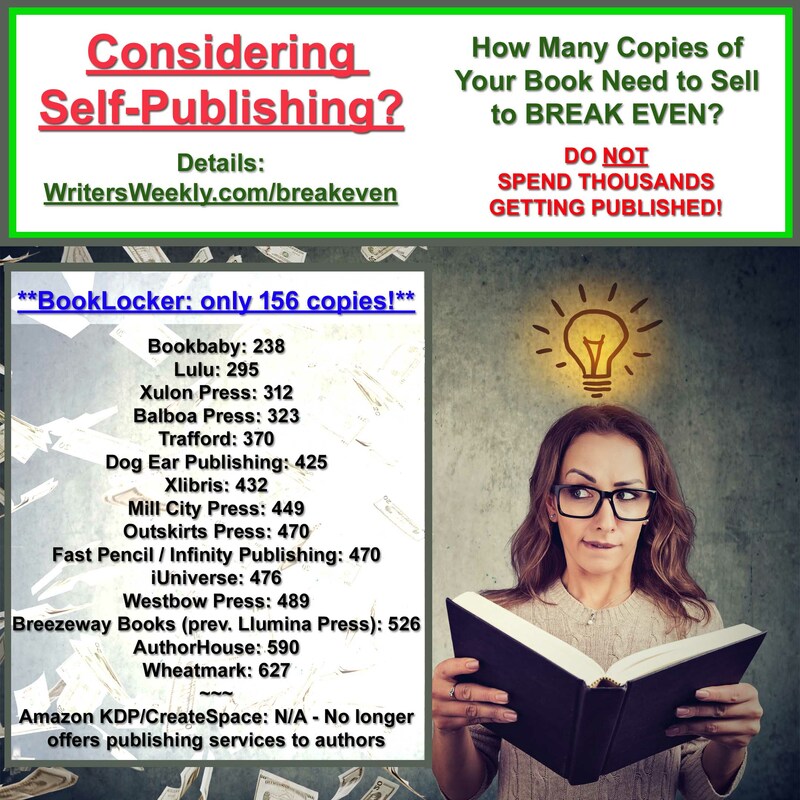 We own Booklocker.com, a Print on Demand (POD) publishing service, which would indeed be considered a “vanity publisher” because we charge authors to publish their books. However, we only charge $217 to publish a book (add $175 for original cover art or submit your own cover art for no extra charge). There are much cheaper services out there – and most of us use the same printer – so I’d definitely stay away from the $1500 outfit. In recent years, increasing numbers of traditionally published, non-fiction authors are going the POD route and refusing traditional contracts because you can make far more money selling far fewer books if you know how to market your book effectively. Since I market my own books directly to my own audience, I make more money than I would through a traditional contract. I do have one book at a traditional house and I’ve made less money on that than on all of my writing-related self-published titles. My traditional publisher put almost no effort into marketing that other book and I put almost all of my own effort into marketing my own self-published titles. Why should I share the profits with a traditional publisher if they’re making me do all the work anyway? 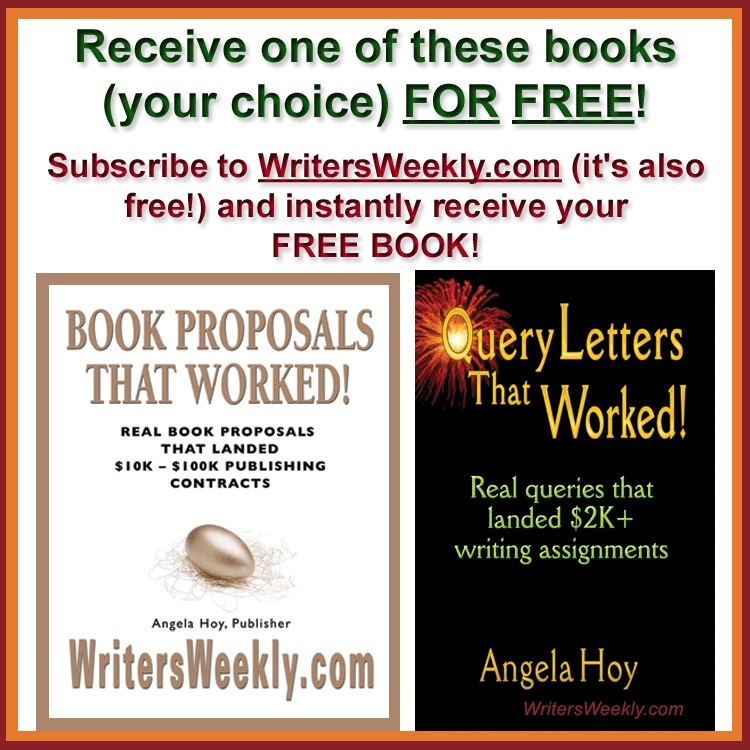 And, yes, you can use your self-published sales to leverage a traditional contract later. Several booklocker.com authors (and other POD companies’ authors as well!) have landed traditional contracts after finding success through POD publishing. Publishers are always happy when an author has already proven their market and can verify they’ve managed to sell a few thousand copies on their own. If you want to hire a “vanity publisher”, go POD (why pay a printing press thousands to fill your garage with boxes of books that may never sell? ), and find one that’s considerably cheaper than $1500.